Share book reviews and ratings with Anshul, and even join a book club on Goodreads. 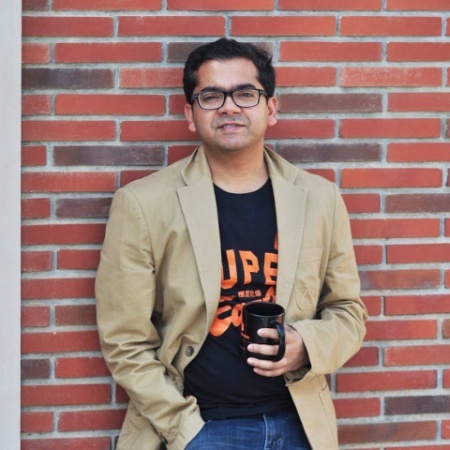 Anshul is a marketer turned entrepreneur who co-founded BoringBrands, a new-age integrated communications agency. Over the years Anshul and his team have worked closely with over 200 brands including several growth stage start-ups. An alumnus of IIT (Banaras Hindu University) Varanasi and MICA, Anshul has a knack of positioning the right word in the right place, at the right time.